Summary: The story of Sawako and her friends continues . Personal comments: I like this story, I really do. 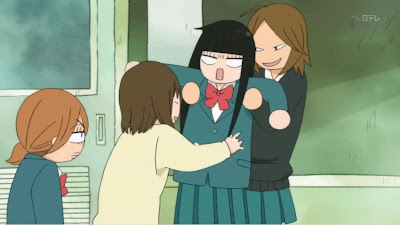 If there is one thing that bothers me, it's Sawako's ability to over analyze every single situation. It's kind of interesting, but I think it slowly starting to get annoying.